But are they good investments? 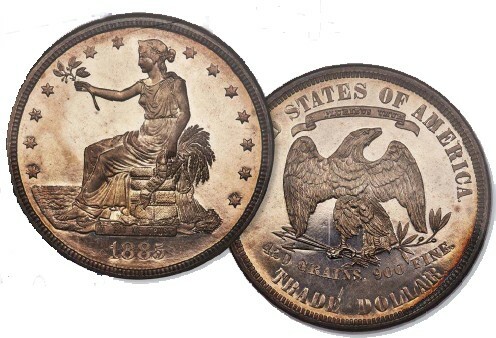 Virtually every collector dreams of owning rare trophy coins worth millions of dollars like the 1804 Draped Bust dollar or 1913 Liberty nickel. And for those relative few who can actually afford to spend big money on small coins, the question arises as to whether or not those pieces make solid financial investments. 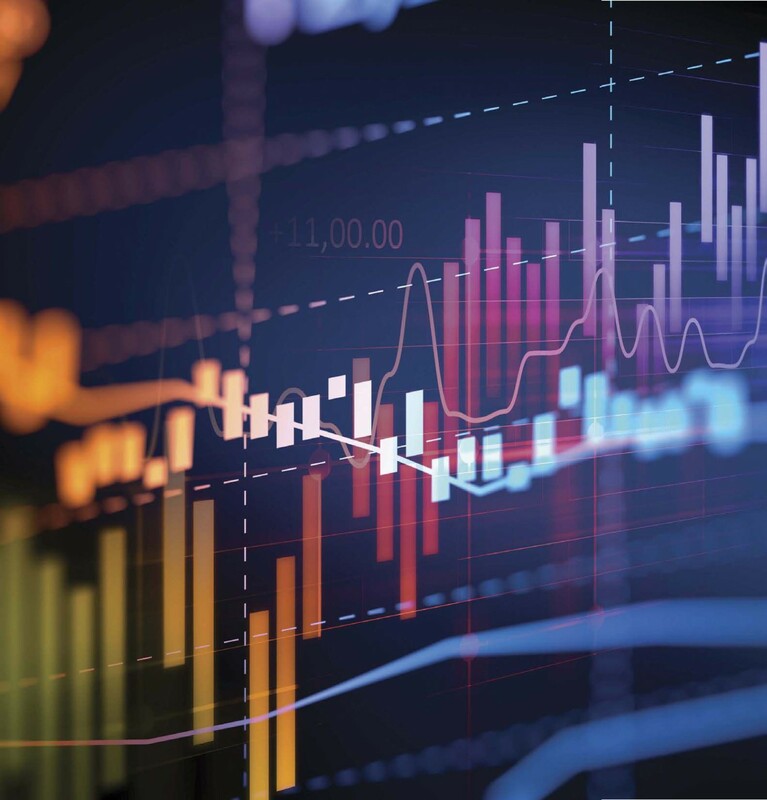 While the answer may seem like an obvious “yes,” the reality is actually much more complicated and, sometimes, can even lead to disappointing results. What does this mixed bag of investment fortune look like? How well have the investment stars shined on several of the trophy coins – multi-million-dollar rarities – to have crossed the block in the recent past? Several high-priced rarities have made their rounds at the big auction houses in the last few years. Many of these are six- and seven-figure coins that countless collectors yearn to add to their cabinets. 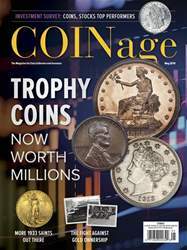 Yet, while numismatists perennially vie for these super rarities, sometimes even intense demand isn’t enough to always push those media-headlining coins into record-setting price territory. And, then again, sometimes it is. 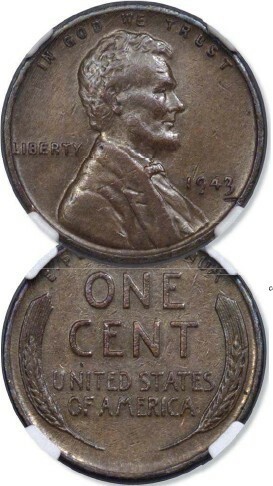 1943 bronze cent discovered by Don Lutes in 1947.